I think you agree it’s time for the Senate to vote and to confirm Brett Kavanaugh to the Supreme Court. Please call your Senator at 1-202-224-3121. Let Senator know you want her to vote “YES” for Brett Kavanaugh’s confirmation. Tell her you received this message from Michael Reagan of The Conservative Trust of America, and that you support our efforts to get Judge Kavanaugh confirmed. After you call, please forward a link to this page to as many friends and family as you can, urge them to call their Senator today! Your efforts so far are working. 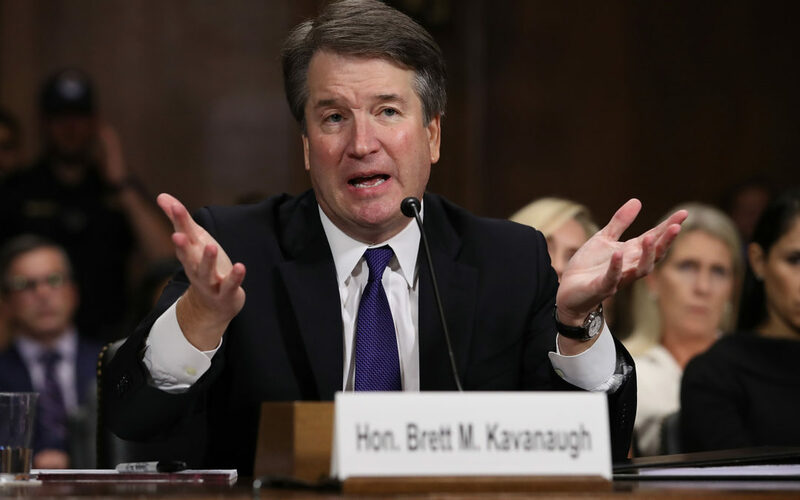 Let’s keep the pressure up – and get Brett confirmed!